Caffe Cherry Beans Eastwood joined our Mission to help provide access to “Clean Water for All by 2030”. This Mission was initiated by the United Nations. A big thank you to Caffe Cherry Beans Eastwood’s team and customers for joining this extremely important mission on 16 August 2018. 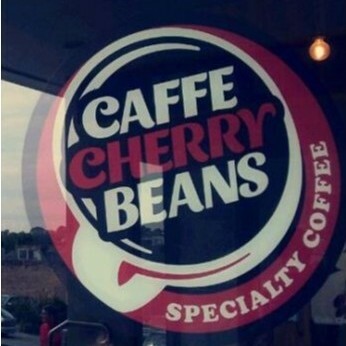 At “Caffe Cherry Beans” we aim to provide the finest and freshest selection of speciality coffee for our loyal customers. From our vast array of premium Arabica coffee blends, there is sure to be one to suit all levels of coffee enthusiasts – from our every-day coffee fanatics to those who indulge in a cup every now and again. Originally based in the bustling locale of Darling Harbour in Sydney since late 2007, we have been using our very own on-site roasting facilities to produce coffee with exceptional body and flavour. Our coffee-loving enterprise has now grown into 60 stores across NSW, ACT, QLD and Singapore with our newest additions opened in Sylvania and Singapore. In store, a comfortable contemporary seating area and inviting cafe style atmosphere greet you. Friendly staff and quality service are sure to provide you with a relaxing and delicious coffee experience.